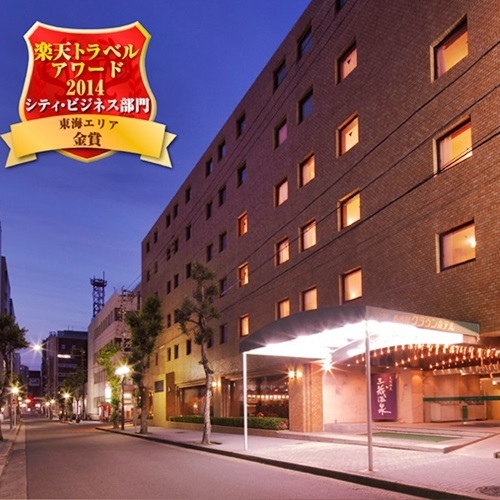 Please recommend me a hotel for a family of four (one child is a baby), which has facilities nearby that kids can play. Taxi & Public Bus: 10-15 minutes to Toyako Onsen. From Toyako Onsen take the public bus. There is an amusement park. The large amusement park is attached to the hotel. So, children never get bored. The hotel is also a large scale one. On a rainy day, you’ll have no problem. However, your budget under \30,000 for 4 people might be too tight. The bath and the game center are sufficient. If your child likes rides in an amusement park, he/she will enjoy it. The amusement park is close to the hotel. The hotel is clean enough. They have many guests, but you don’t need to wait for your turn at a restaurant, as there are many restaurants. Last time, we stayed in a room of the Tower, but the room was 2 storied and it was a hard work to carry our luggage up and down. So, we are going to stay in a room of the North Wing this year. If you drive through the Nakayama pass from the Sapporo city, you’ll arrive at the Rusutsu Village. There is the Rusutsu Resort Hotel in the Rusutsu Village. 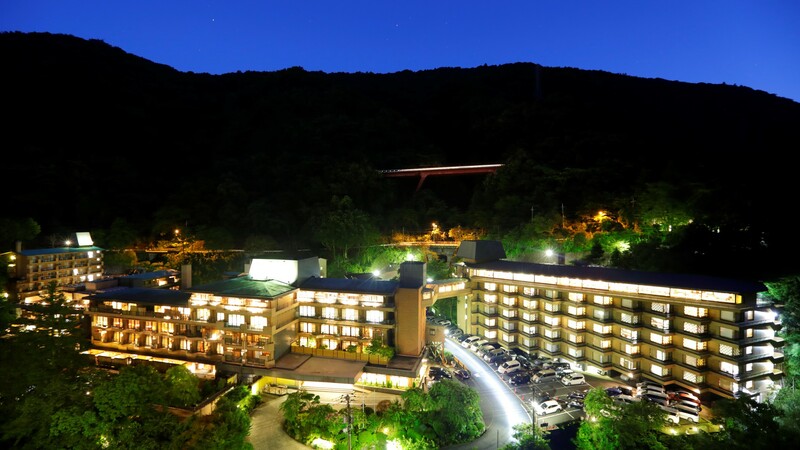 In this resort, there is an amusement park for children. They also have a natural hot-spring. They have a tube-slider and the outdoor pool. At the pool-side, there is a place for having a meal. So, even if children enjoy themselves at the pool for a long time, they won’t get bored. Even though it is far from central Sapporo, it is still in the city. So, it doesn’t take too long to get there from the Sapporo station. 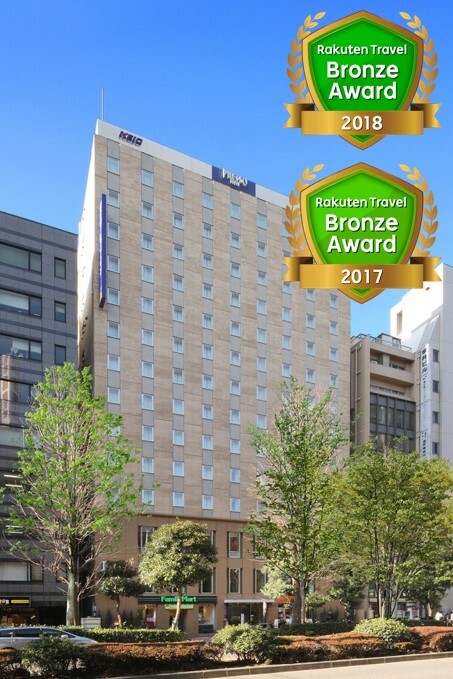 If you take the Airport Express from the Shin-chitose Airport to the Sapporo station, you can get a free shuttle-bus to the hotel. You can stay at the classy hotel for a cheap price, by booking it in advance. 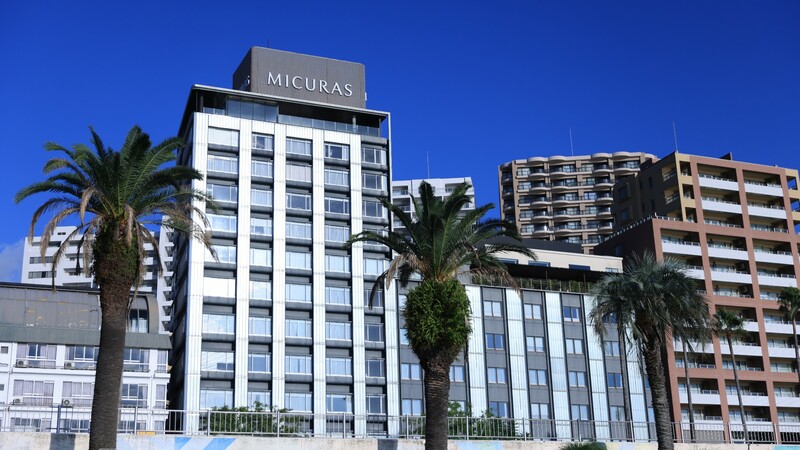 It is an English-styled hotel high in social standard near the Sapporo station and the charge is generally very expensive. But using the early booking system, they have a few reasonably charged plans. Inside the hotel, there is a garden where children can enjoy themselves. The plan includes a breakfast. 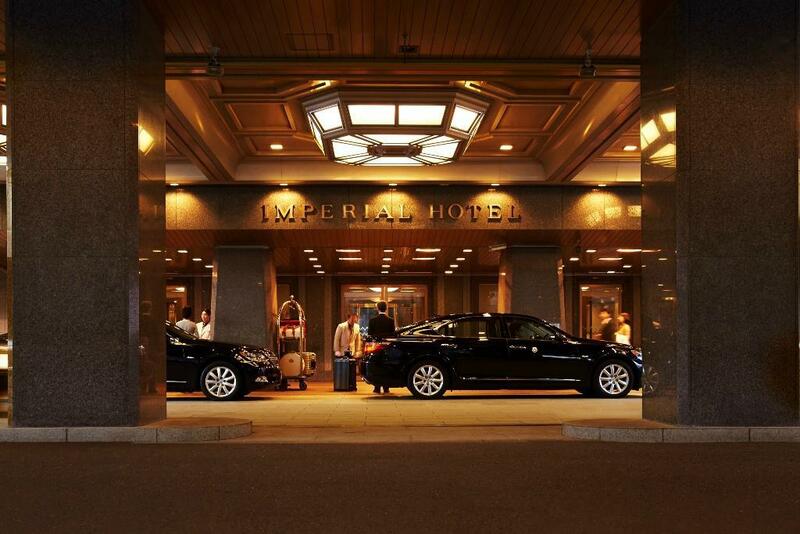 1 hour 40 minute drive from Memanbetsu Airport. 40 minute drive from JR Shiretokoshari Station. If you go to Hokkaido all the way, please extend your trip to the Eastern part of Hokkaido. After seeing the Abashiri Prison, it would be better to go to the world heritage, the Shiretoko Peninsula. In summer, you can go cruising. 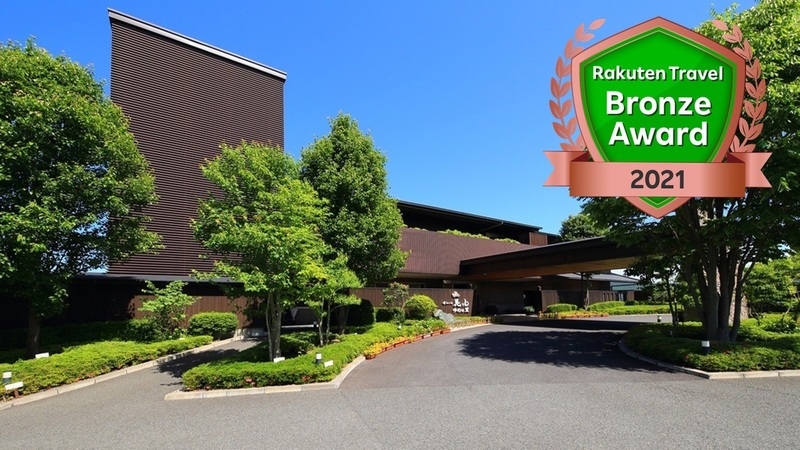 I recommend the Shiretoko Daiiichi Hotel for your stay. The meal has 80 varieties in the menu and most foods are cooked with the local ingredients. I’m sure you’ll be satisfied. The chocolate Fondue will please children and the desserts are tasty. If you have enough time, why don’t you visit the Kushiro Marsh and Lake Akan? You can enjoy Hokkaido in summer, no matter where you visit. You can enjoy yourself in the ski-resort in winter. In summer, both you and your child can enjoy things in the Activity Center. They offer rafting, sea-kayak, pool, zip-line and walking in the mountain after getting off a gondola. The open-air hot-spring and the big bathroom are spacious. From spring to autumn, you can enjoy the local seasonal cuisine in the buffet-styled meal. You can enjoy it with your child. 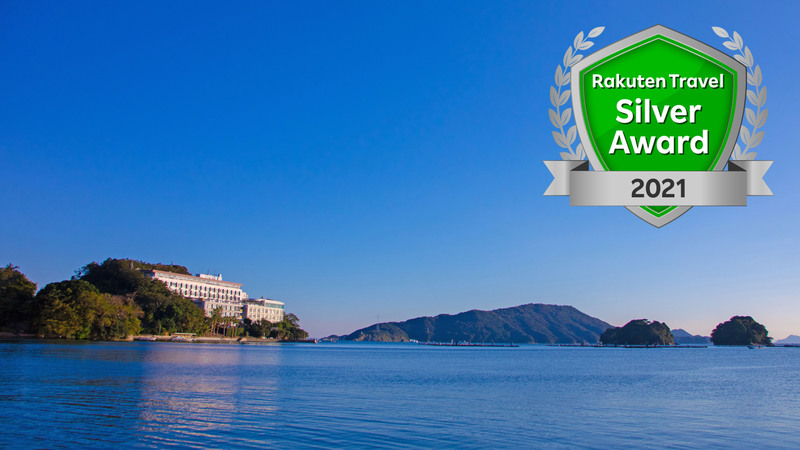 70 min by bus from Hakodate Airport (Adults 1,200 JPY Children 600 JPY). 8 min drive from Oonuma Park Sta. Free shuttle. There are a lot of activities related to the nature, just like Hokkaido, so it suits children, but adults also can enjoy the great nature at Hakodate-onuma or Mt. Komagatake. The bracing air and the comfortable temperature like the highland one will be a good memory of your trip. I am thinking about visiting Hakone with my family. 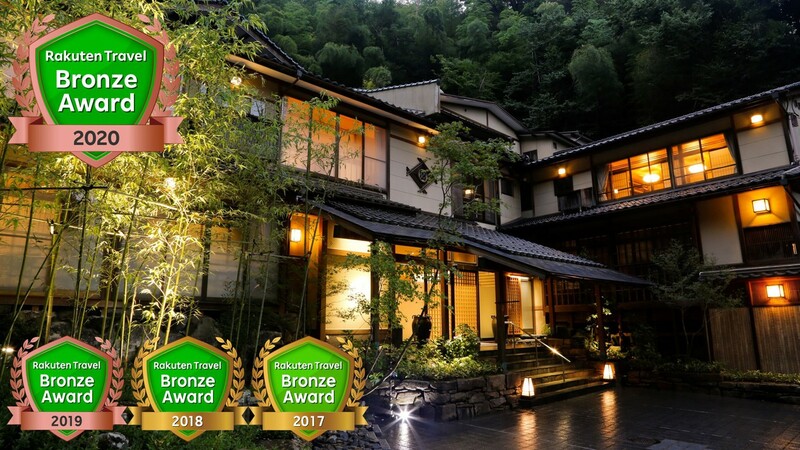 Is there any nice inn with hot spring that is good for family? Atami Fireworks you want to view from the room.